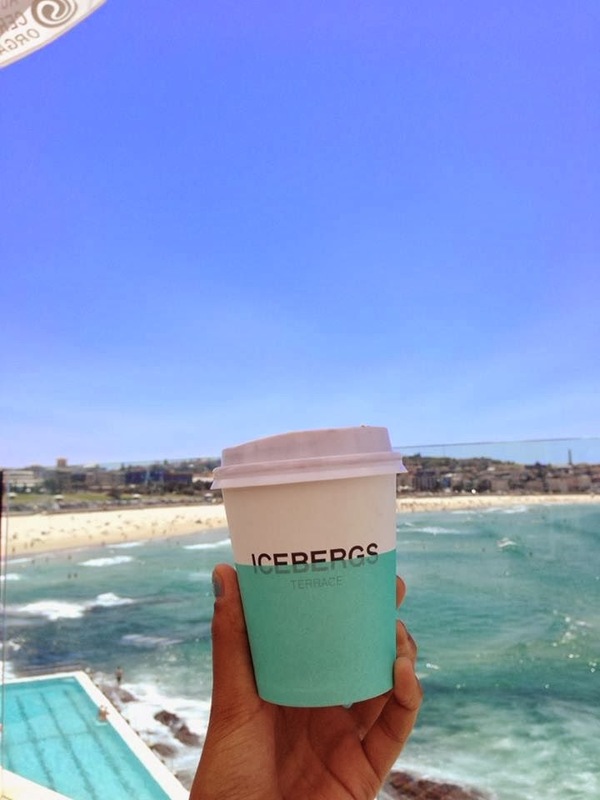 Icebergs is pretty much a cult figure in Bondi, with a personality all of its own. Who doesn't think of those contrasting blues as a summer staple? 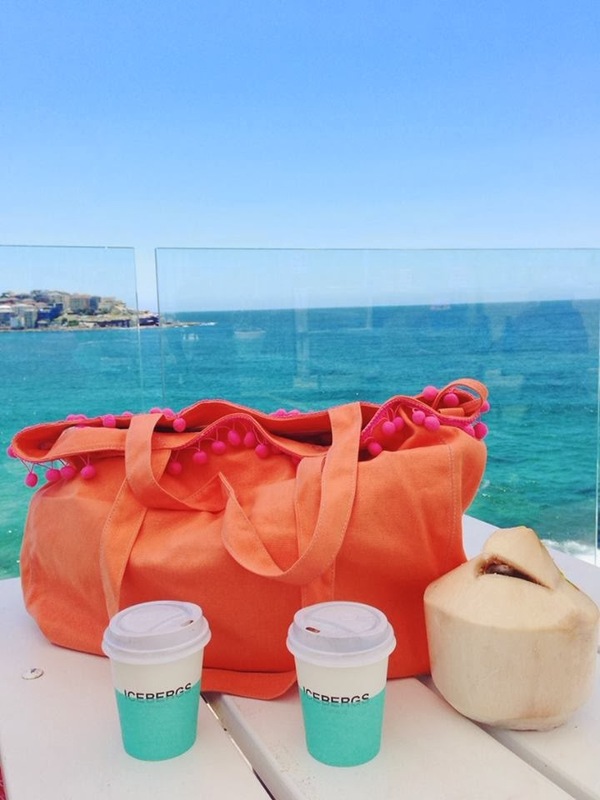 The Icebergs Terrace is the perfect spot to soak up Sydney's summer rays with the help of a coconut and Quinoa and Kale Salad (so good! 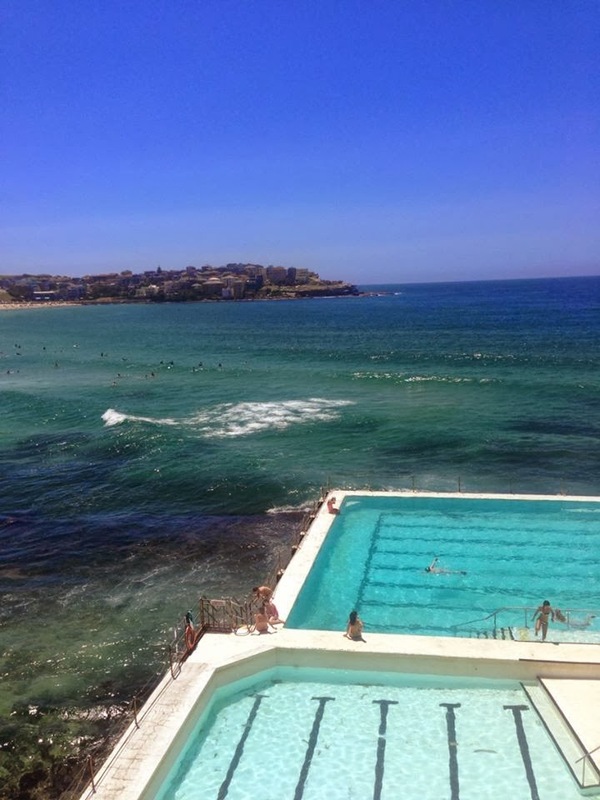 ), or to refuel with a coffee post Bondi to Bronte run. 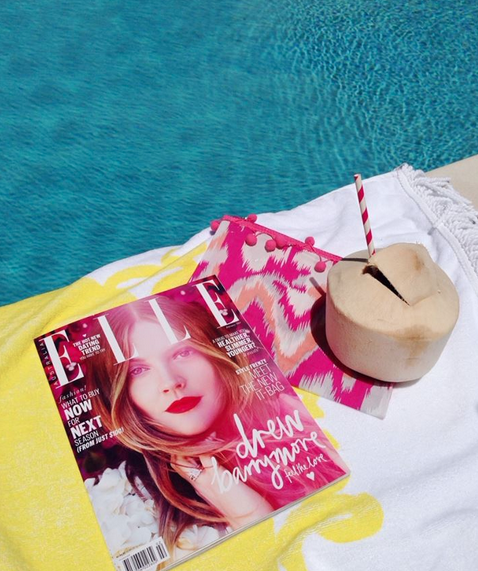 I followed up my morning with a coconut to go, and refreshed by the pool at home with a brand new issue of Elle Australia.